Staging is all about first impressions. According to Cindi Stringer of Showhomes Western North Carolina, a potential buyer will know within eight to fifteen seconds whether they like a home. 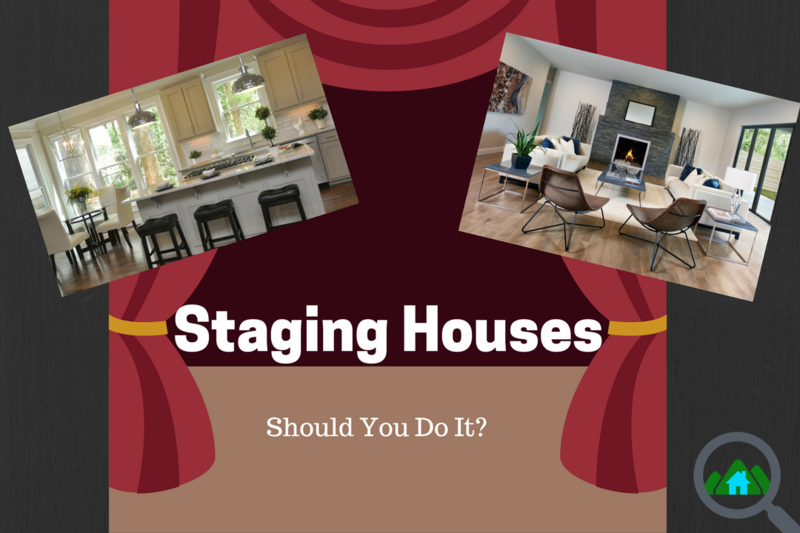 Staging helps to ensure that those few seconds are positive and that they draw the buyer in and help them to look at the rest of the home with excitement and interest. Of course, buying and selling is an emotional process – homeowners have likely spent years living in and personalizing their homes, and it can be difficult for them to separate from the house and focus on the next step after selling. What Stringer hopes to help sellers understand, she says, is that staging isn’t about judging a homeowner’s personal style or decorating ability – it’s about selling a product. To best market that product, Stringer has several helpful pointers – whether a homeowner chooses to work with a staging company like Showhomes Western North Carolina or attempts to go it alone. Perhaps most importantly, she suggests making sure that anything broken is repaired, and anything dirty is cleaned. Depending upon the home, it may even be beneficial to hire a professional cleaner. 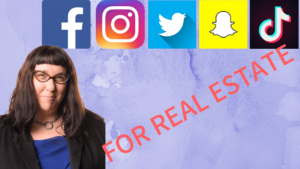 She also recommends depersonalizing and decluttering, removing personal photographs and items that might make it difficult for a buyer to envision their own family in the space. In addition, she feels that it’s important to make minor upgrades such as replacing old carpet and painting over outdated or bold colors. These may cost money, but the investment is worthwhile – if homeowners don’t do these things, Stringer says, they will risk alienating a large portion of buyers, with those remaining likely to ask for higher allowances for upgrades and replacements. 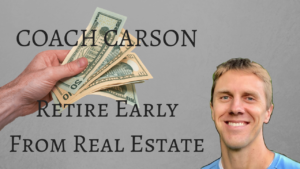 Withholding costs so high in the current market, it can be a major expense to have a home sit on the market and not sell quickly. But with Stringer’s suggestions and the help of a home staging service like Showhomes Western North Carolina, sellers can transform their homes into buyers’ havens, and ensure that they sell quickly and for top dollar. 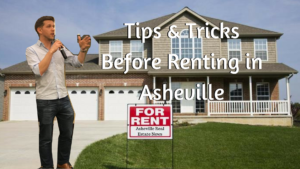 To find out more about home staging and Showhomes Western North Carolina, visit ShowhomesWesternNC.com, or connect with Cindi Stringer on Facebook @Showhomes-Western NC!